There are many methods for a company to communicate with its audience. Public Relations is one such means that helps a company to maintain relationship between an organization and its key audience. It helps an industry to maintain relationship with its customers. The most basic part of the Public relation includes getting an idea about public approaches, and upholding mutual relations and understanding between an organization and its target audience. Public relations improve overall channel of communication and forms new ways for continuing up two way flow of information and understanding between an organization and its audience. 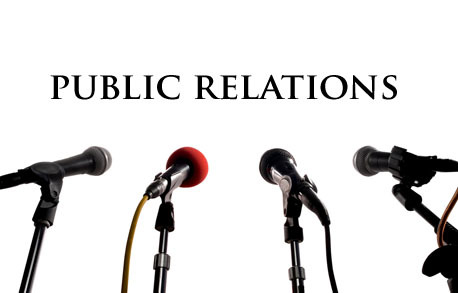 Public relations companies in order to popularize their client’s image employ many tools like opinion polling and focus groups to evaluate public opinion and then distribute received information on different mediums like clients, the internet, satellite feeds, broadcast faxes, and database-driven phone banks, etc. Press release is a very important tool that a public relation company uses for improving image of client on leading newspapers and publications of the related industry, where a client belongs. . This way a public relation company is very important for improving image of a company or brand.